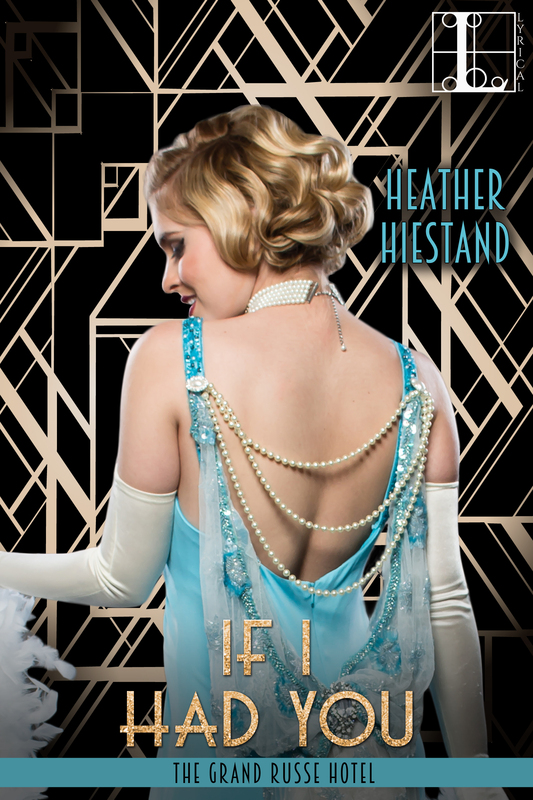 Inside the glittering walls of a famous hotel, an ingenue experiences first passion . . .
As she stands before the gilded doors of The Grand Russe Hotel, Alecia Loudon is poised on the threshold of a profound awakening. 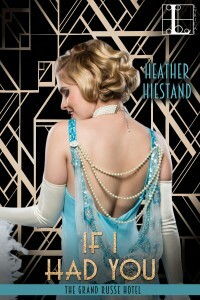 It is the Roaring Twenties, and London is buzzing with opportunities for adventure . . . and indiscretion. 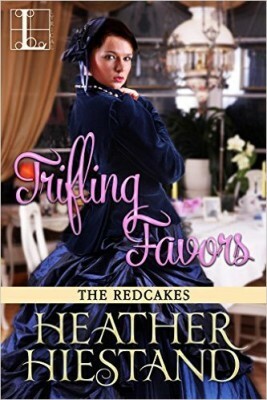 The young personal secretary knows nothing of the ways of men, but a chance meeting with the hotelâ€™s handsome night watchman sets her imagination afire. 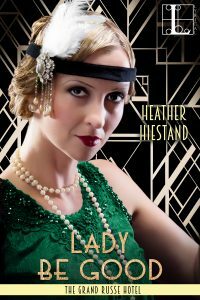 This entry was posted in Book info and tagged grand russe, heather hiestand, if i had you, sale on July 31, 2017 by Heather.